Have you ever gone into the bathroom in the morning to shower and get ready for work? Only to find an ugly brown spot in your bathroom or one of the bedrooms? What about when you go to light a fire in the winter and find water dripping on, or even inside, your fireplace? How about my personal favorite? Water dripping onto you WHILE YOU SLEEP!?! No need to worry. 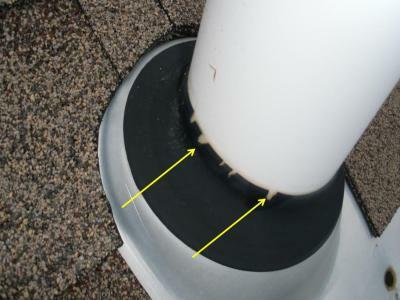 Today we will discuss roof leak common causes and what you can do to remedy the problems.